You could travel a few miles from home or halfway round the world to share God’s love! Work alongside close friends or new friends from far-off lands! The Eastern PA Conference’s Disaster Response ministry team will sponsor two simultaneous training events for UM Volunteers in Ministry on 03/16/2019 at St. Paul’s UMC. 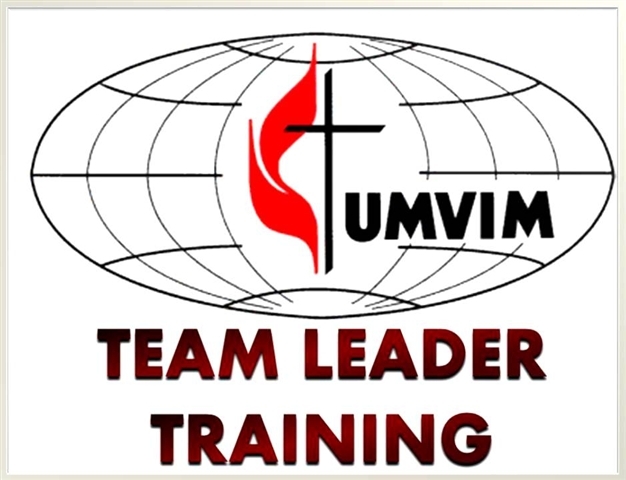 You will have the option to select which of the 2 trainings (VIM team leader training, or ERT training) you will attend.